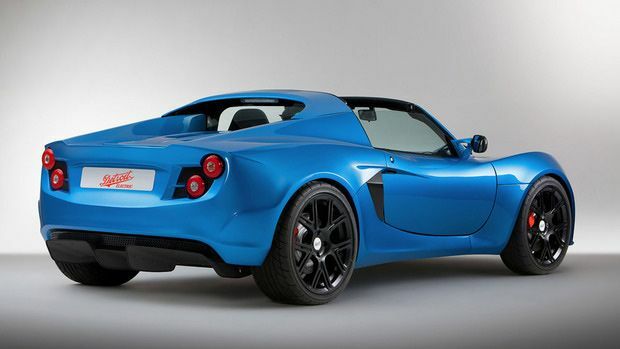 Detroit Electric recently came out with what it calls the world’s fastest pure-electric production car. With a total weight of 2,400 pounds and a top speed of 155 mph this clean tiny two seater is also the first to have a mobile app that can control almost any aspect of the car. SP:01 will be the first car for Detroit Electric. The company is saying that it is planning on producing a limited edition 999 cars at a cost of $135,000 each. In terms of raw power, the SP:01 has a 201HP equivalent motor which can go from 0-60MPH in about 3.7 seconds. The car has a range of about 180 miles between charges which should take about 4.3 hours using a 240V/32 amp (or 8 hours on a 13 amp outlet). The batteries also come with a telemetry link that allows Detroit Electric to monitor the health of the battery packs anywhere in the world. The Detroit Electric SP:01 is made almost entirely from carbon fiber making it super light weight (the military-grade battery pack is by far the heaviest part of the car – weighing at 660 pounds and generating 37 kWh). The SP:01 will come with a three-year, 30,000-mile warranty and there will be an optional extension for the battery to five years and 50,000 miles. The SP:01 will also come with SAMI—Detroit Electric’s Smartphone Application Managed Infotainment system. This all-in-one application will let the user control almost any aspect of the car starting from the temperature, GPS, recording driving behavior and controlling music and even finding the car itself after parking it. Detroit Electric is a startup company with big ambitions. It was set up in 2008 to revive a 70 years old historic name for a company which produced thousands of electric cars back in the early 20’th century. Now, Albert Lam, former CEO in the Lotus Engineering Group and Executive Director of Lotus Cars of England who left to create Detroit Electric, wants to regenerate the electric car dream and he plans not just one sports car but a full line of electric vehicles including different types of cars as well as more family oriented ones. Besides the SP:01 the company is already working on two other models for 2014 and has been building a production line for 2500 cars a year in Detroit. 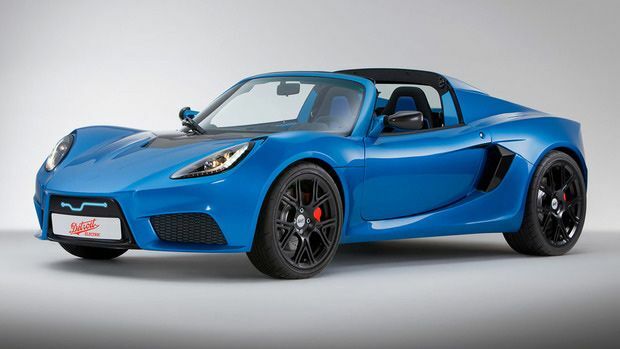 More information on the SP:01 can be found on Detroit Electric’s website. TFOT has covered several stories on the development of electric vehicles, including the original Tesla Roadster in 2008 and the Tesla Motors Model X – the electric SUV in 2012. The Shelby which can reach 60 mph in an amazing 2.5 seconds. Additional stories covering electric and hybrid cars include the Twill, a personal 2-wheel car and the Chevrolet Volt.